Governor Ahmed Flags-off CBN Anchor Borrowers Program in Kwara – Royal Times of Nigeria. 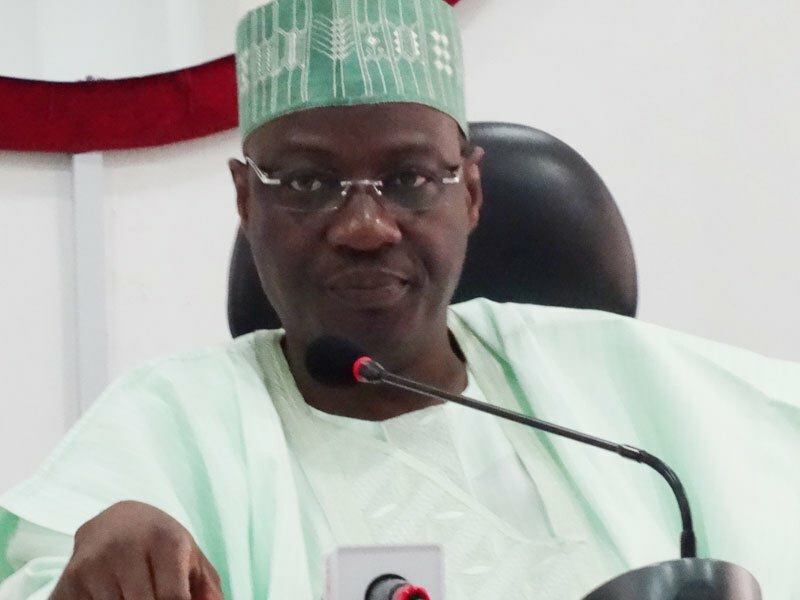 The Kwara State Governor, Alhaji Abdulfatah Ahmed on Monday flagged-off the Central Bank of Nigeria (CBN) Anchor Borrowers’ Programme (ABP) in the State. According to the Governor , the flag off was a demonstration of his administration’s resolve to pursue an agricultural policy that is farmer friendly. He also said that about 3,000 small holder farmers across the State are to benefit from the programme. Represented by the State Commissioner for Agriculture and Natural Resources, Honorable Adegoke Bamidele, Governor Ahmed said the scheme was initiated by the Federal Government through CBN as an agricultural intervention to help farmers boost production. According to him, the one billion loan from the CBN will further drive his government’s initiatives in agriculture and empower more local farmers engaged in rice, maize, soyabeans and cassava production in the state. Governor Ahmed therefore urged the beneficiaries to abide by the rules and ensure that all the conditions of the loan are strictly followed adding that state will not condone misuse of fund or any attempt to embark on side selling of produce.